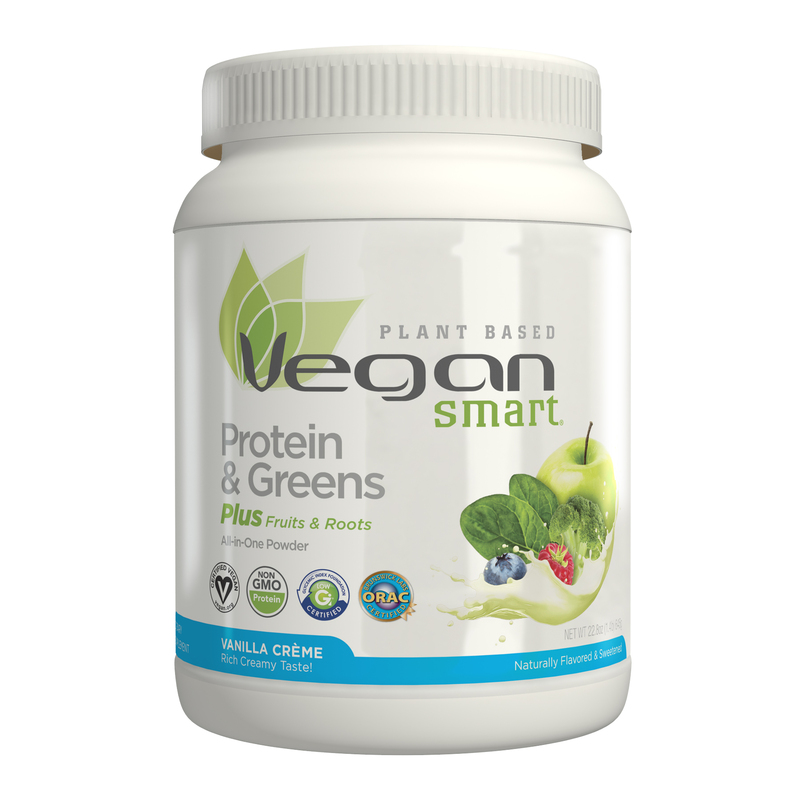 Please visit www.amazon.com/vegansmart to purchase. 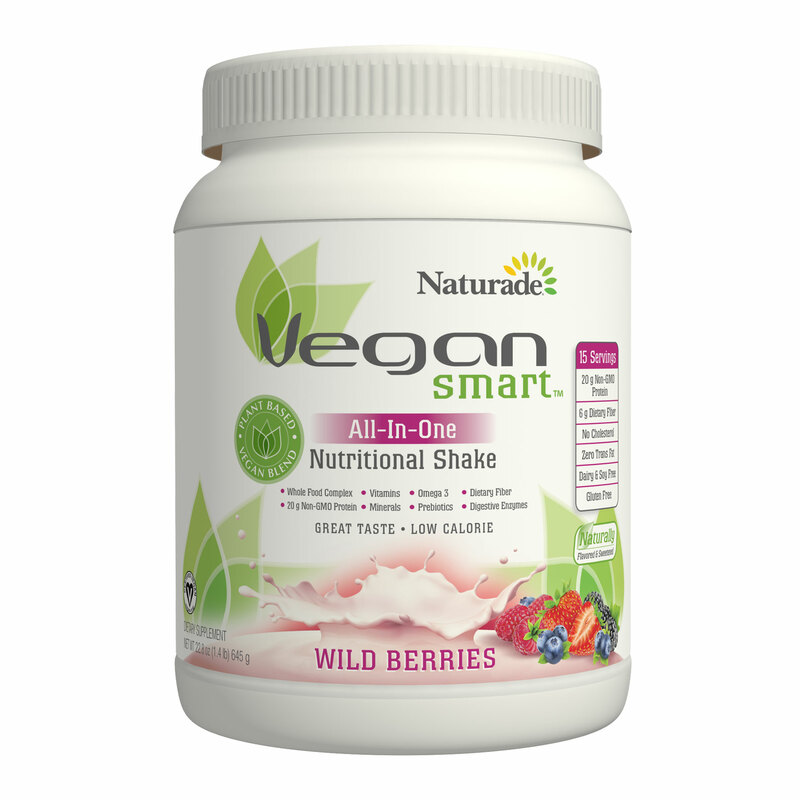 Naturally Flavoured & Sweetened – Vanilla Crème natural flavoring with organic sweeteners. 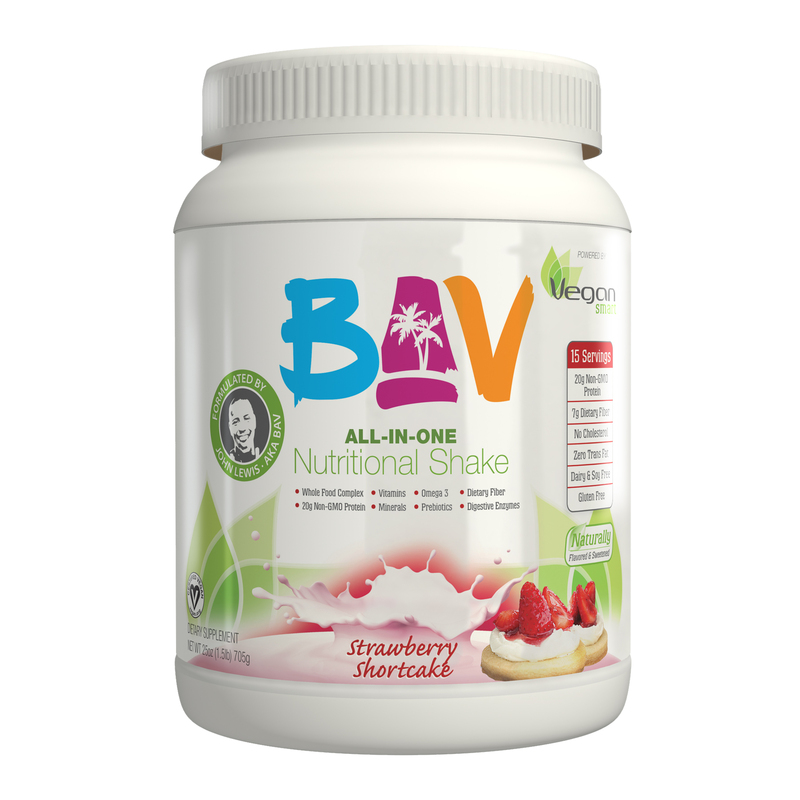 Certifications – Certified Vegan by Vegan Action / Certified Low Glycemic Index by Glycemic Index Labs / Certified 25,000 ORAC by Brunswick Labs. NO ACESULFAME K, NO ARTIFICIAL SWEETENERS, NO ARTIFICIAL FLAVORS, COLORS, OR PRESERVATIVES, NO MSG, NO SOY, GLUTEN FREE, NO EGG, NO DAIRY, NO YEAST. 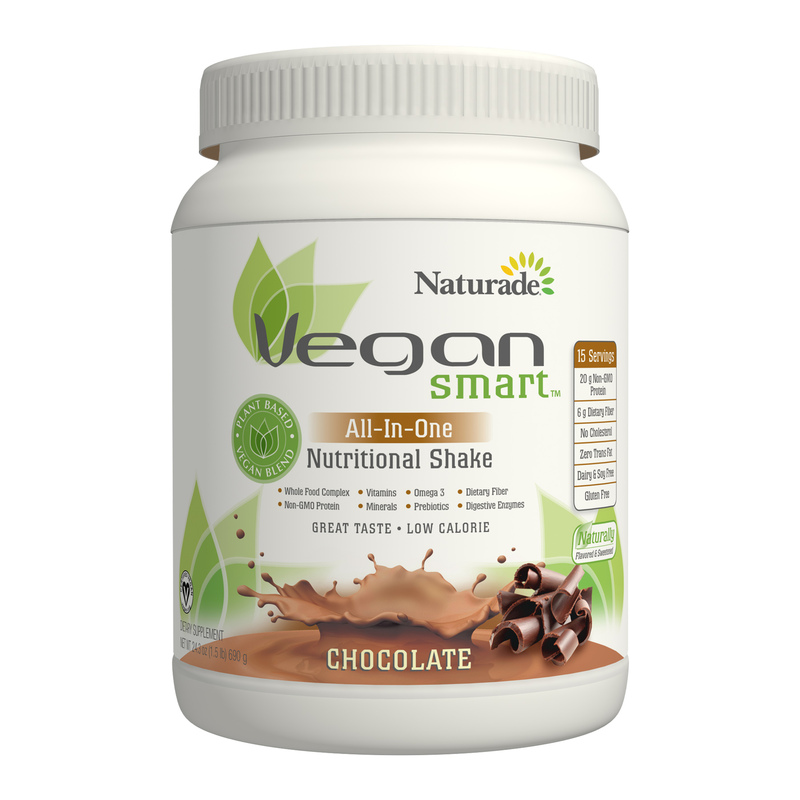 Directions (adults): Mix two level scoops of VeganSmart® Protein & Greens in 9 to 11 ounces of ice-cold water, juice or non-dairy beverage, shake well and enjoy.